"That we were wonderful travelling companions, but in the end no more than lonely lumps of metal on their own separate orbits." In some ways, this is the perfect novel to bid farewell to a one sided, toxic relationship with. It is dreamlike, melancholic, beautiful and disturbing. So much love unable to be realised. The narrator, K, is hopelessly in love with his friend Sumire, who has never felt anything until she collides with the disturbed Miu ,who can't return the affections that Sumire feels and bam, Sumire just disappears. Miu wants to make her friend Sumire happy and complete and yet can't contend with the idea of any lover after her own traumatic sense of circumstances.It is not just the idea of coupling with another woman that lacks appeal. Miu has her own white hair inducing issues. The ferris wheel story reminds me of the way we sometimes repress horrible memories and imagine them as happening to someone else. Miu is a beautiful shell of a person. In the idyllic Greek Islands, Sumire's disappearance brings K together with Miu and her back story is revealed through Sumire's otherworldly writing. K is propelled into a strange half life and wonders where in time and space Sumire could be. The ending is confusing and strange, is Sumire really back? It seems unlikely that she's returned like Homer's Odyssey and yet the question remains. The writing, as always is delectable. I'm consumed with jealousy at the deliciousness of the words. "Maybe, in some distant place, everything is already, quietly lost. Or at least there exists a silent place where everything can disappear, melding together in a single, overlapping figure. And as we live our lives we discover - drawing towards us the thin threads attached to each - what has been lost." 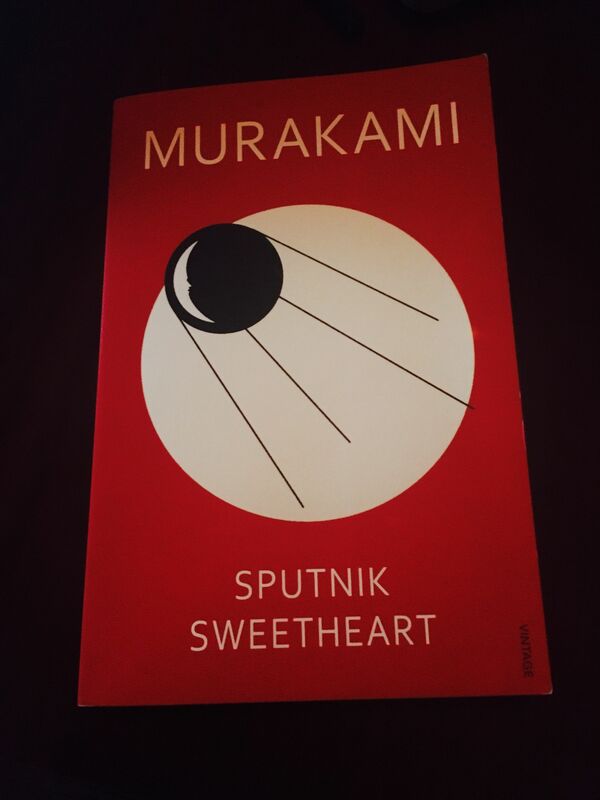 5 out of 5, life is too short not to read Murakami.